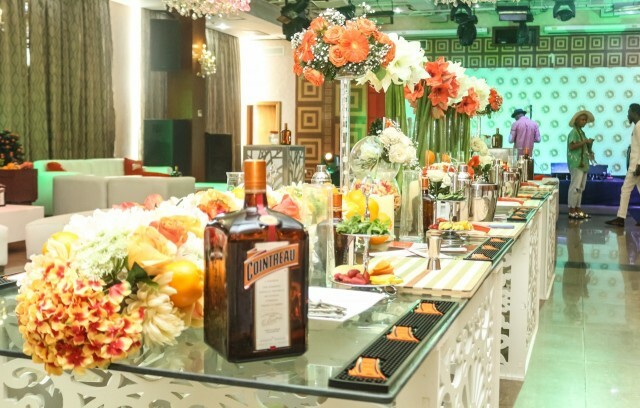 After much anticipation, we are pleased to announce that the Cointreau Creative Crew has officially launched in Nigeria! 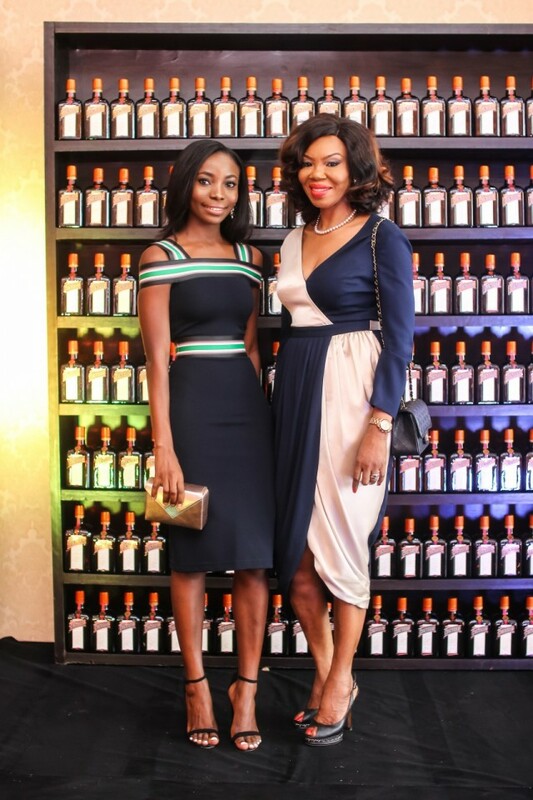 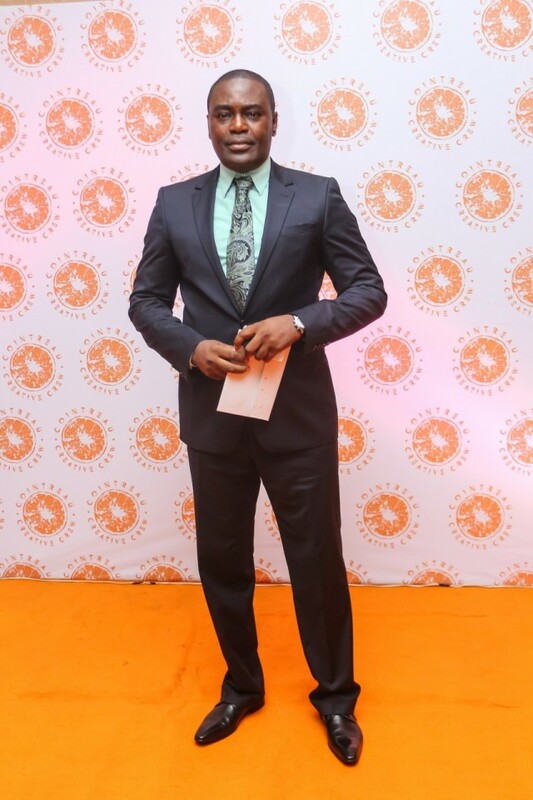 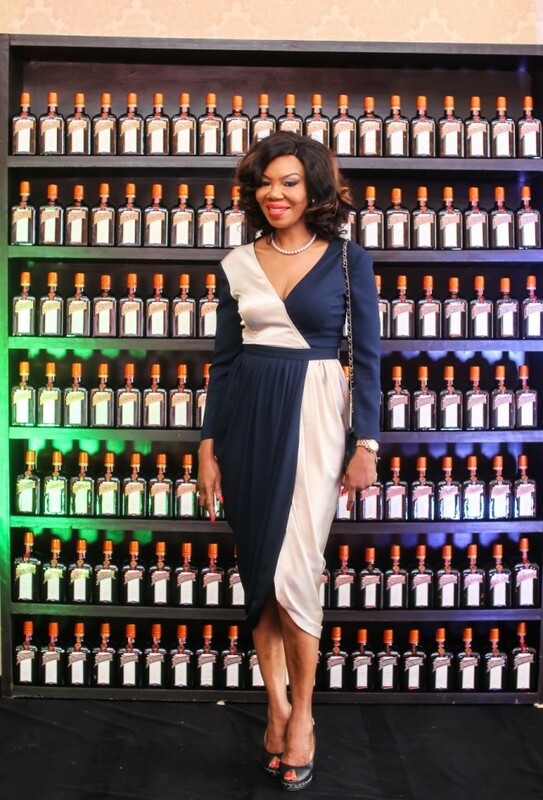 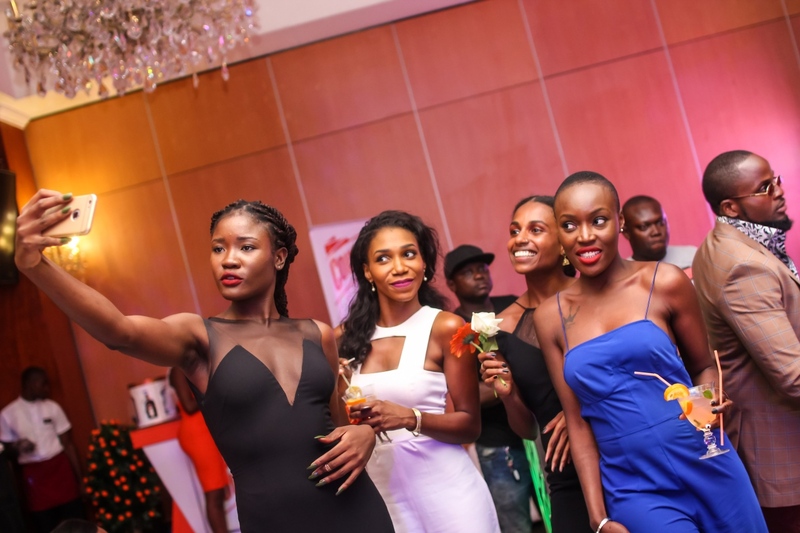 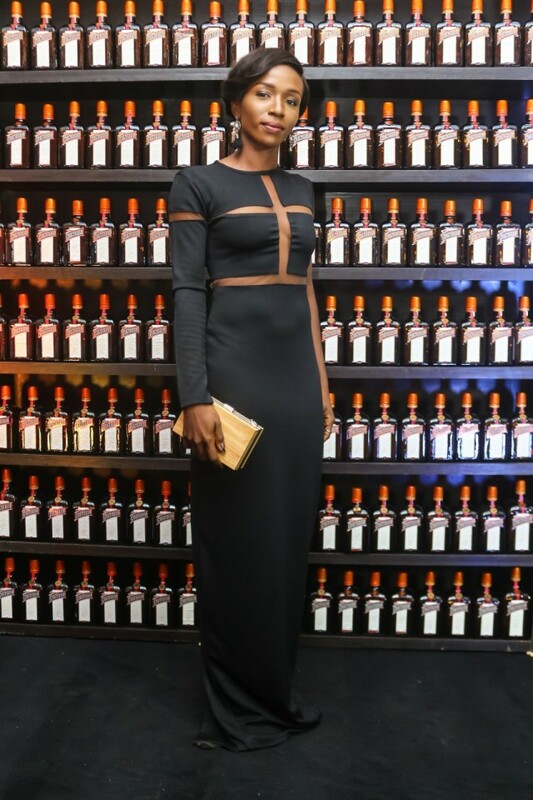 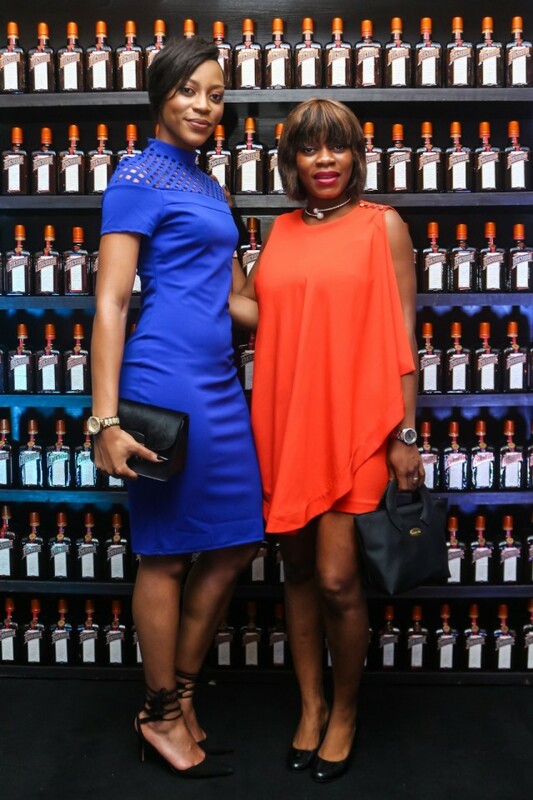 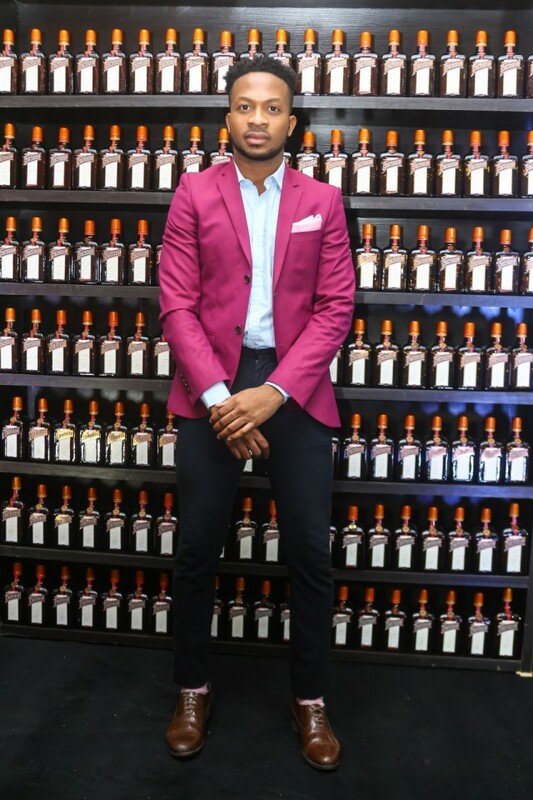 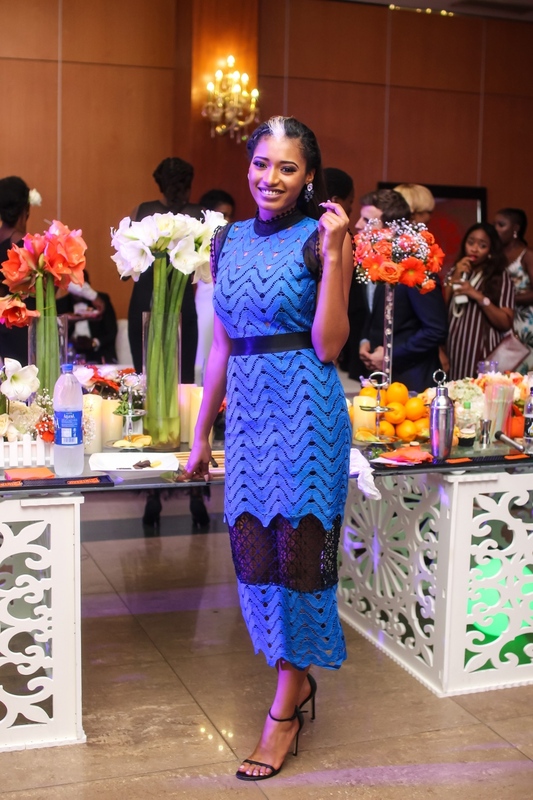 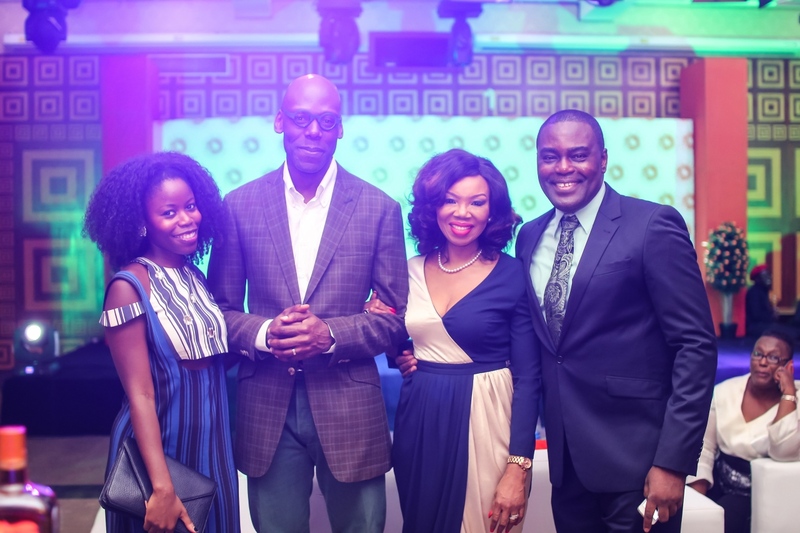 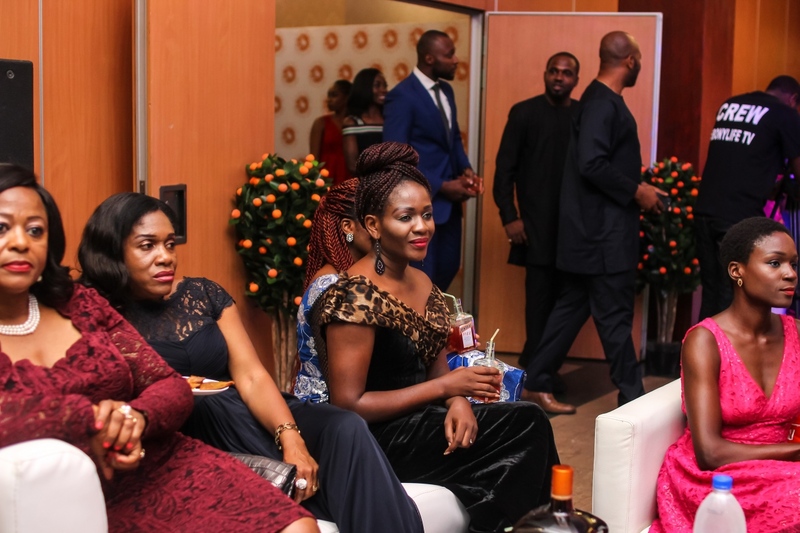 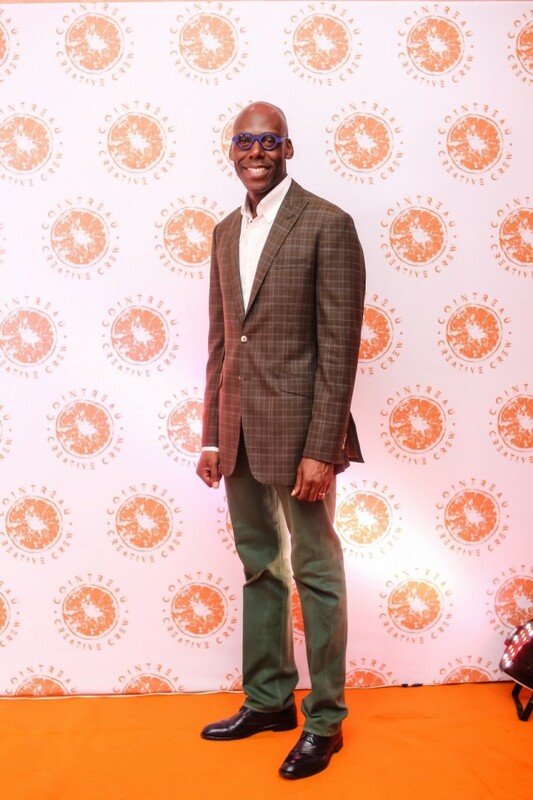 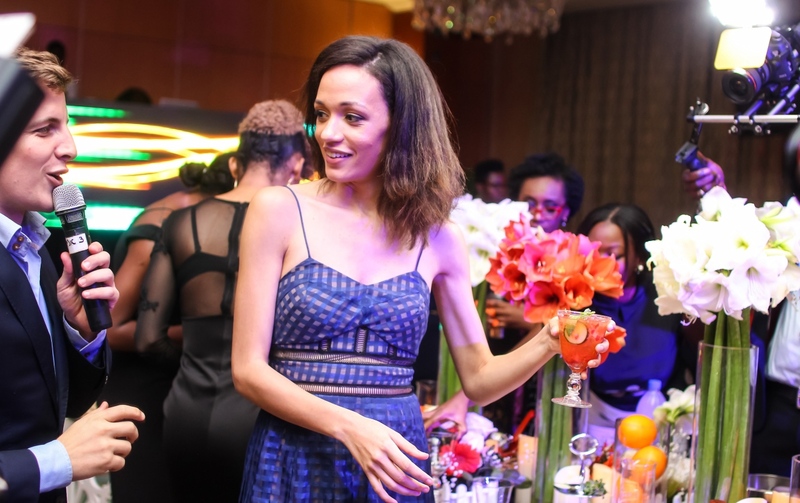 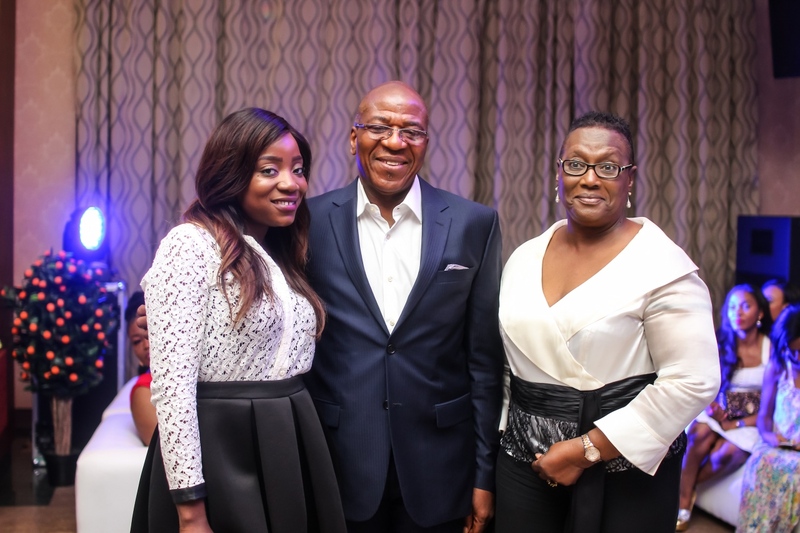 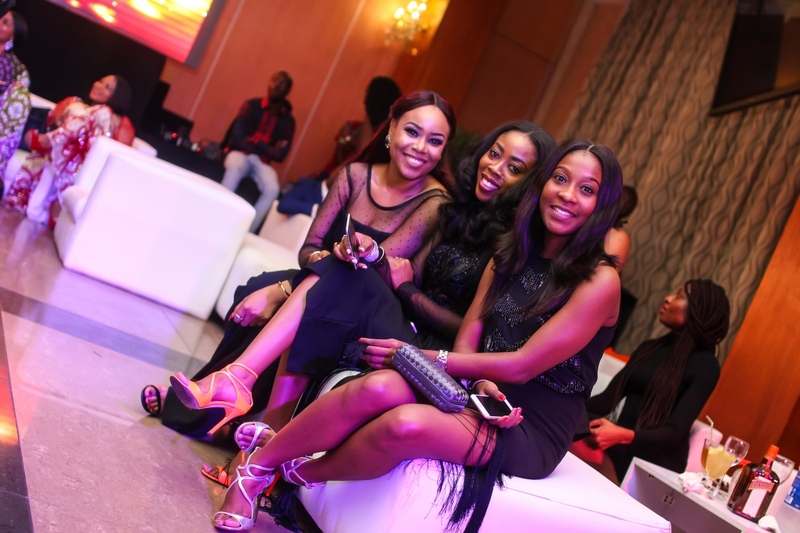 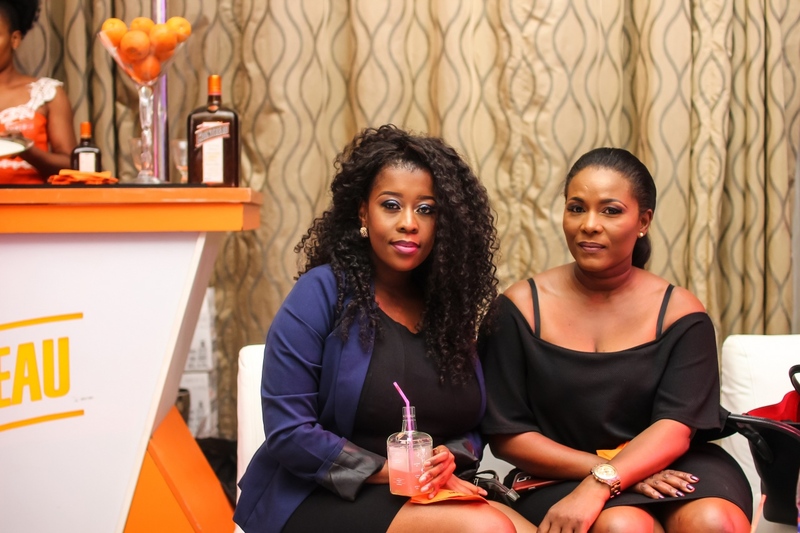 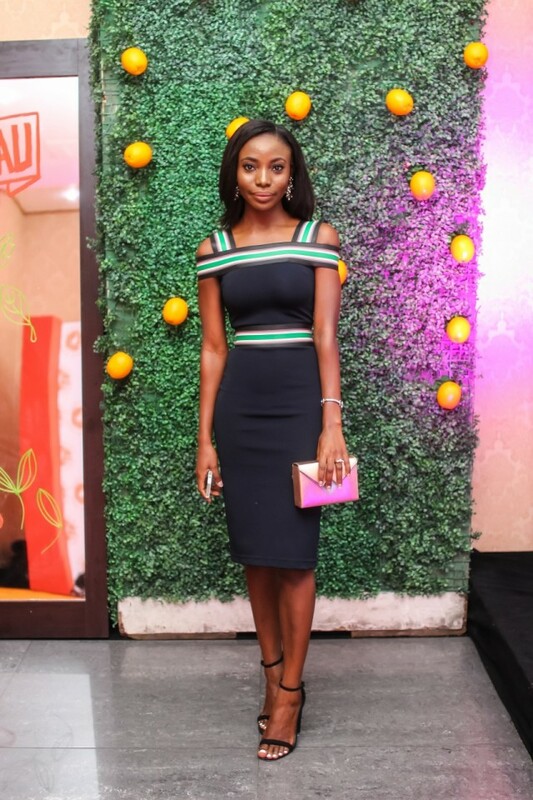 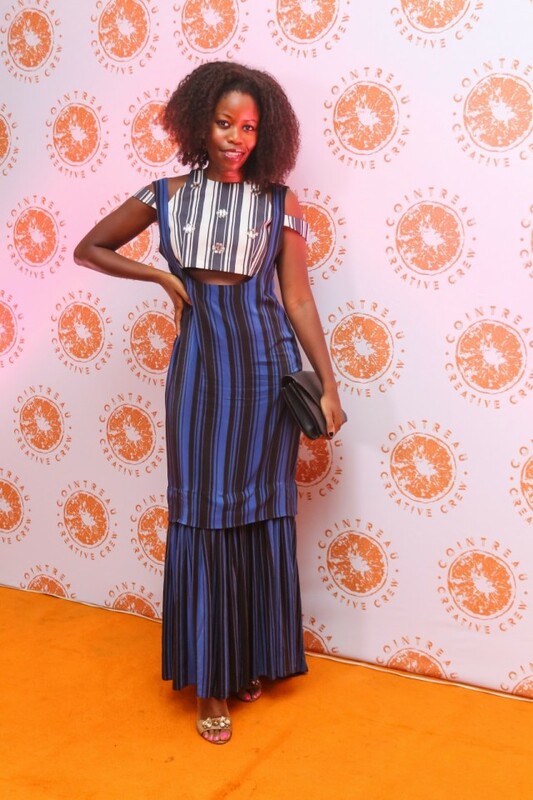 Cointreau announced the launch of its new global philanthropic programme in Nigeria at a glorious party on Sunday 10th April 2016. 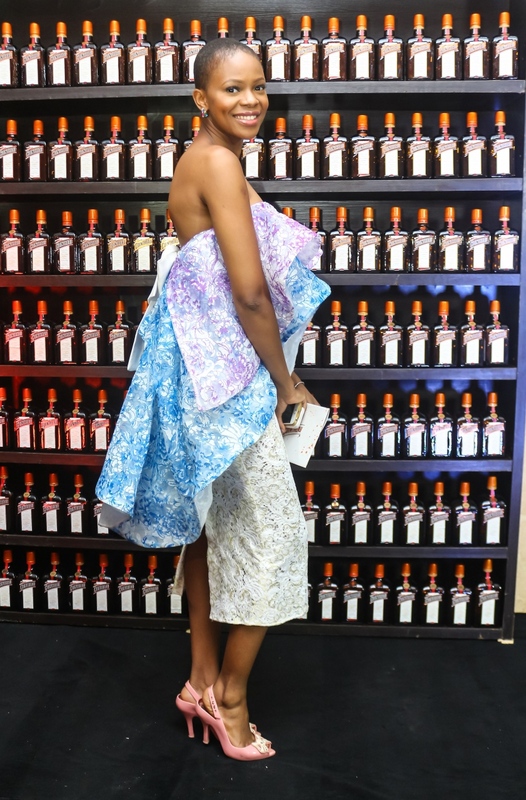 The programme tagged; the Cointreau Creative Crew was launched last year in the UK and is curated by Laetitia Casta as the Creative Director. 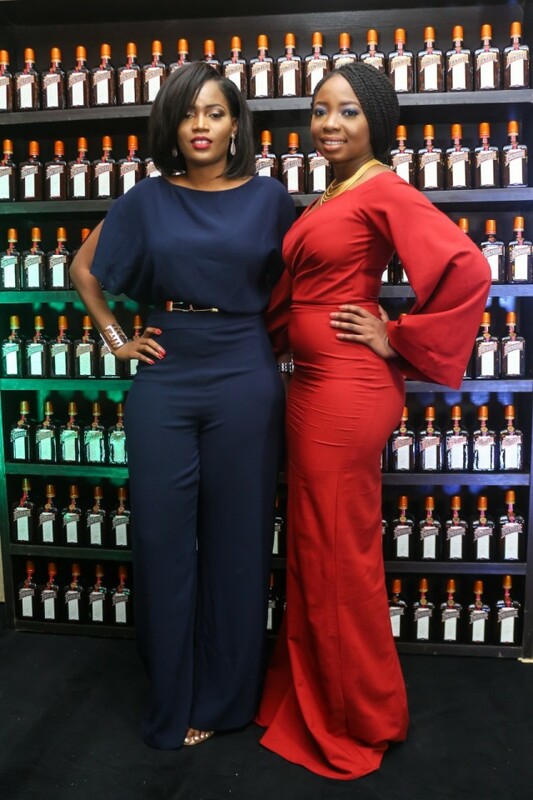 The objective of the Cointreau Creative Crew is to promote the development of women’s creative freedom and expression as well as encourage women to work towards taking their initial dream and extending it into a tangible creative reality. 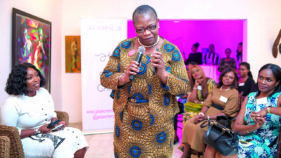 The programme will provide an entrepreneur with the opportunity to be awarded a grant of €20,000 to support their creative project and is also open to men. 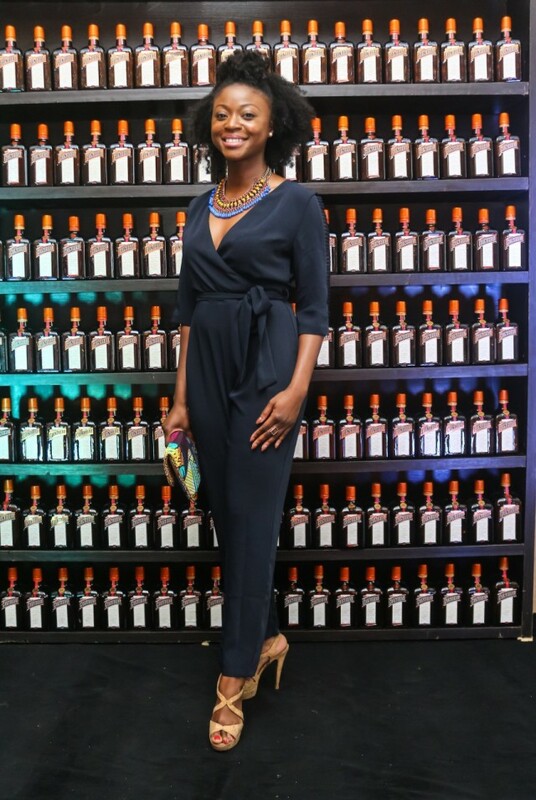 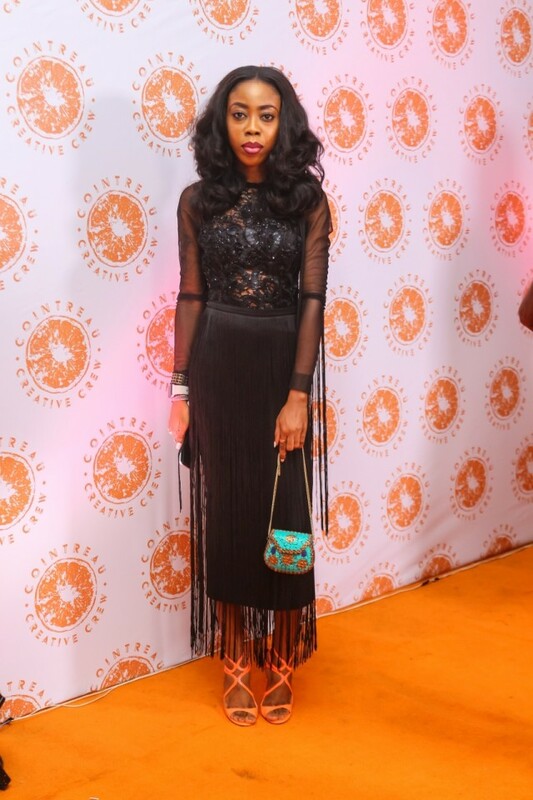 Betty Irabor, Founder and Publisher of Genevieve Magazine is the Creative Curator of the Cointreau Creative Crew, Nigeria. 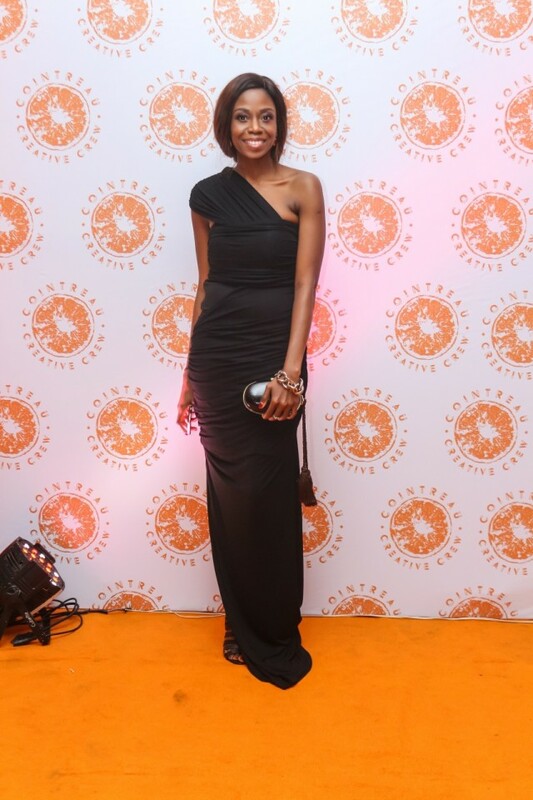 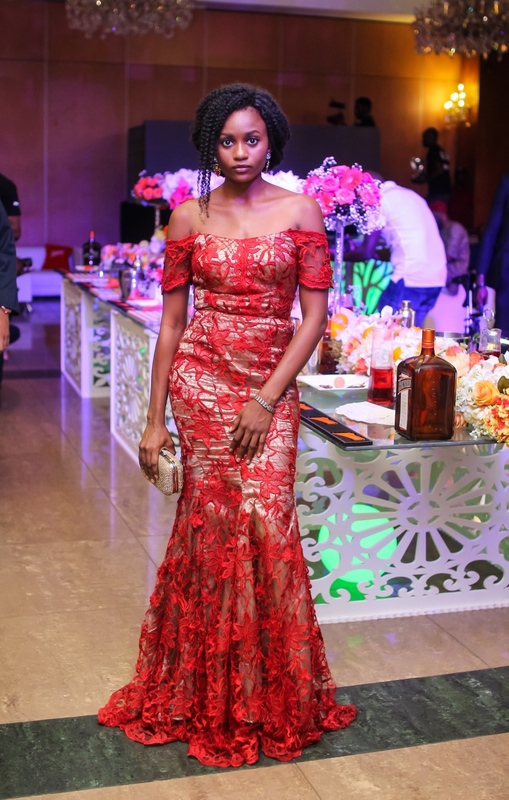 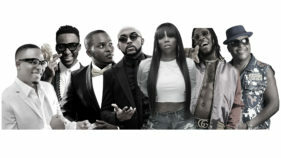 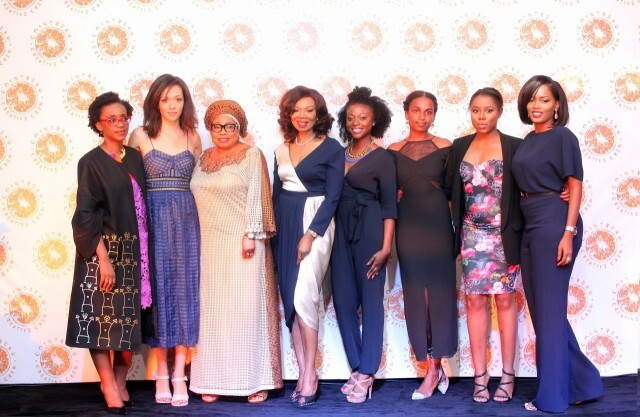 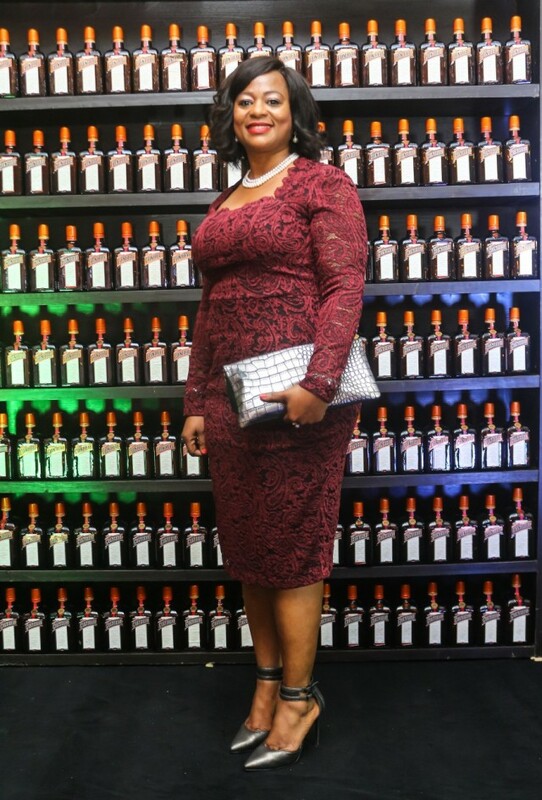 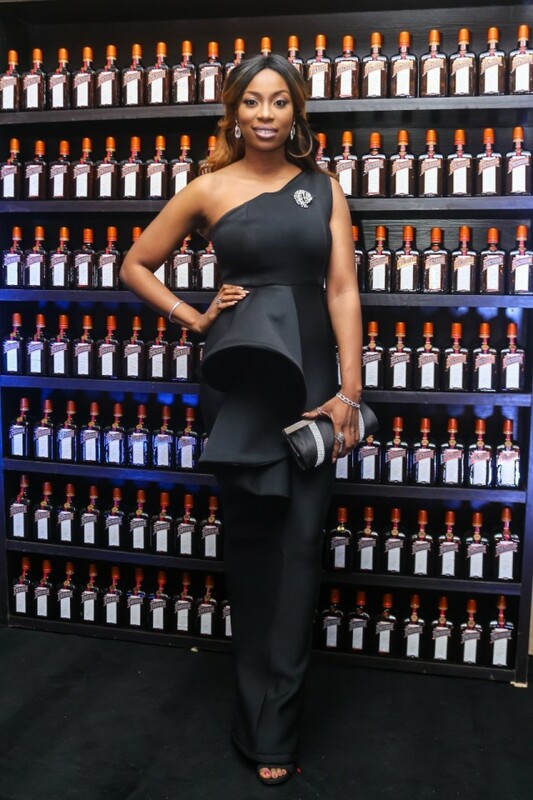 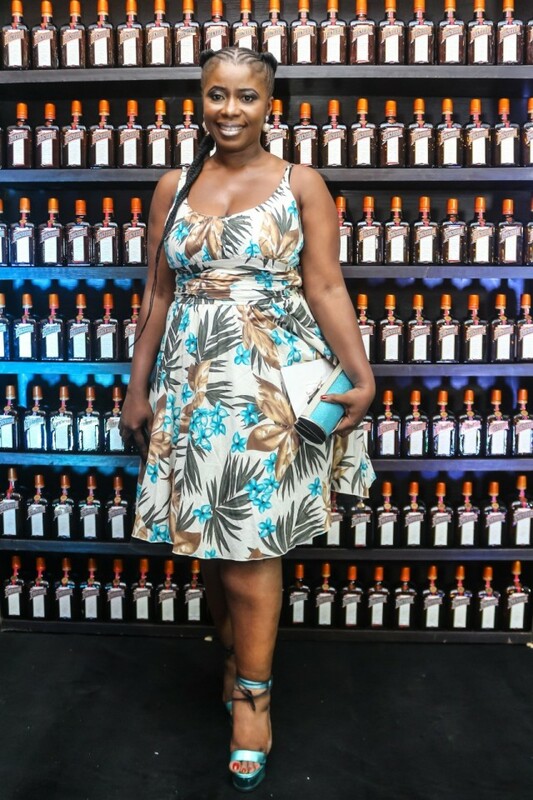 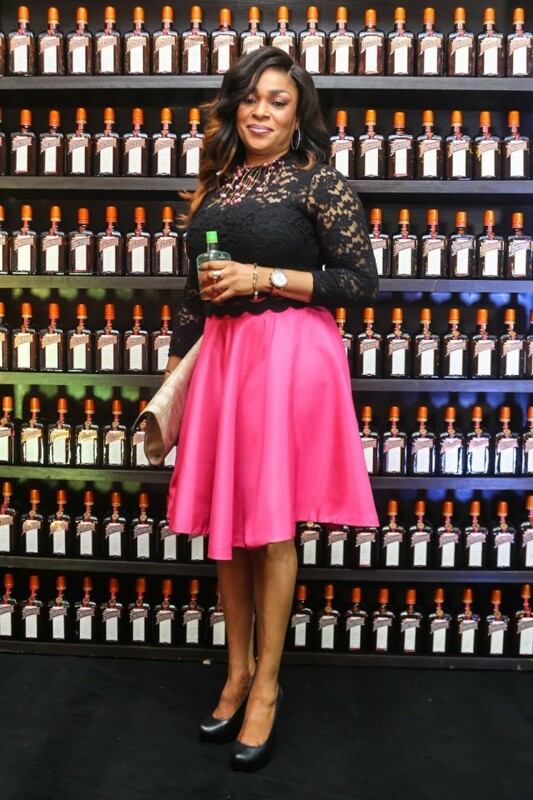 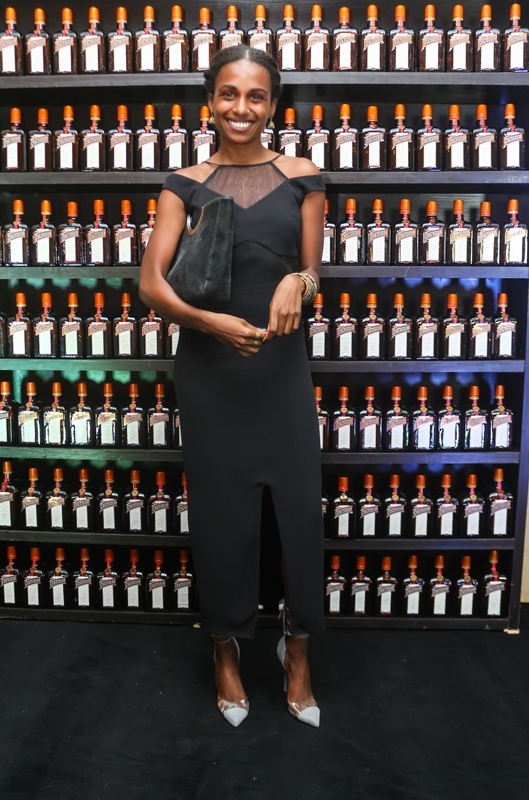 She has enlisted a network of seasoned professionals, entrepreneurs and creatives including Lami Tumaka, Barbara Lawrence, Ituen Bassey, Denrele Sonariwo, Neku Atawodi, Afua Osei, Eku Edewor and Yagazie Emezi to be the jury and committee of the Cointreau Creative Crew. 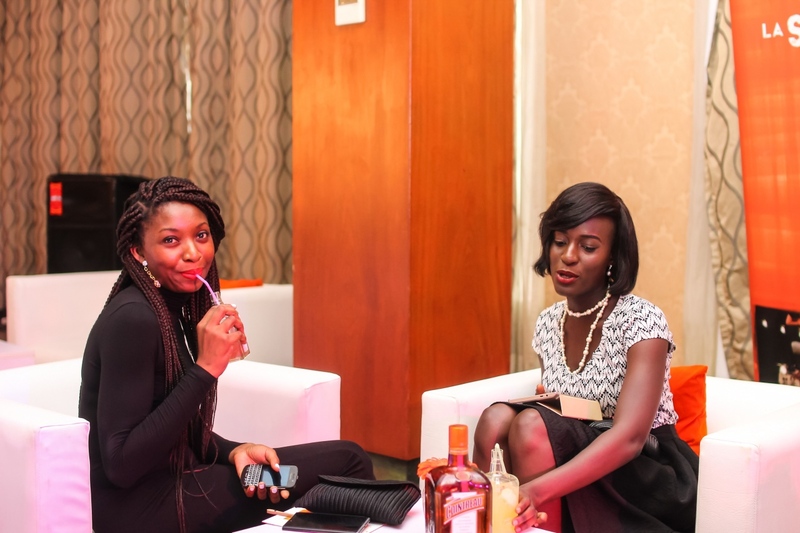 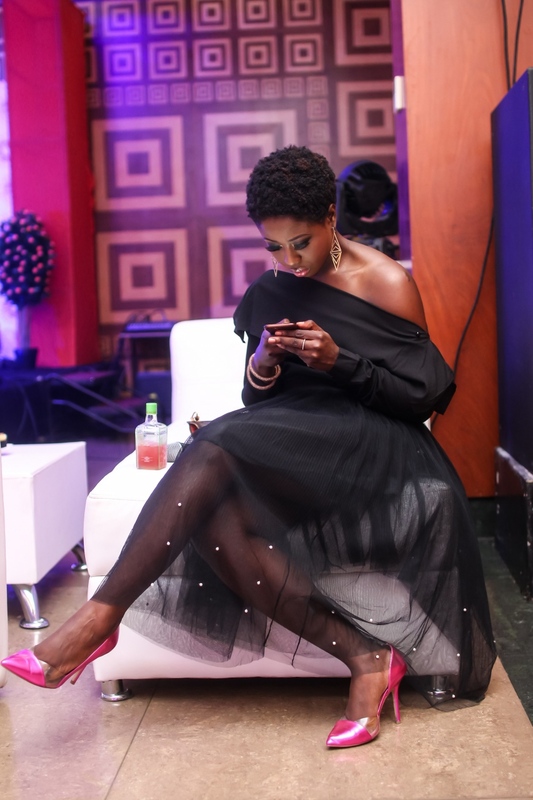 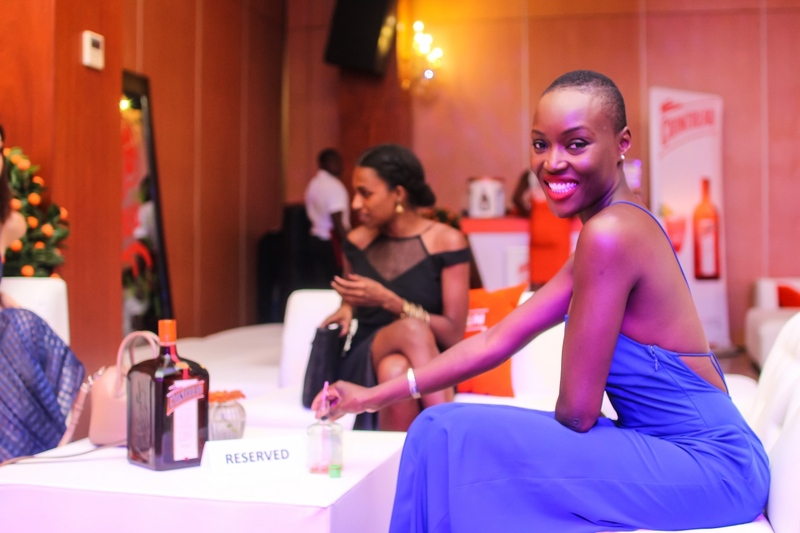 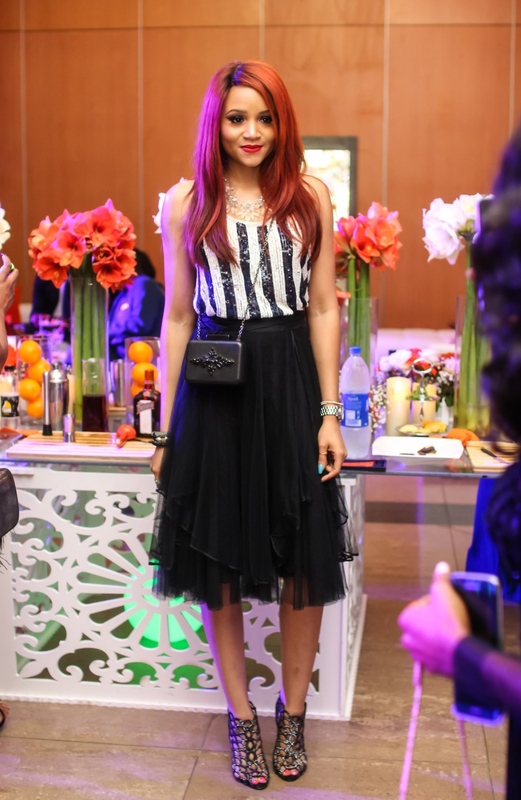 Besides the unveiling of the Cointreau Creative crew, there ws much to do at the launch party. 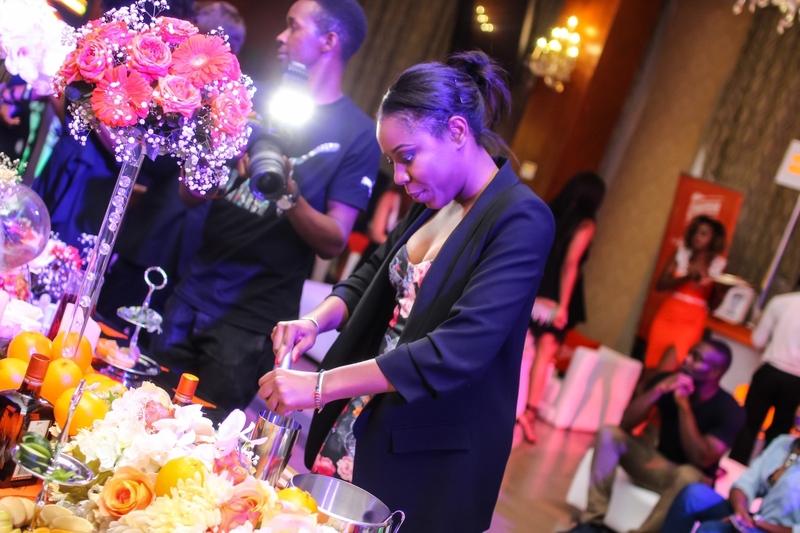 Guests were able to design Signature Cointreau Fizz cocktails to suit their tastes. 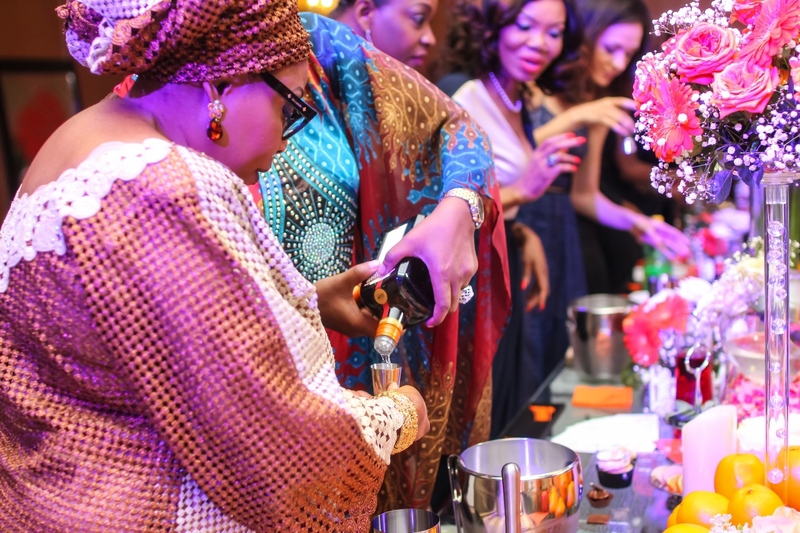 Of course, these delicious cocktails were accompanied with delicious canapés. 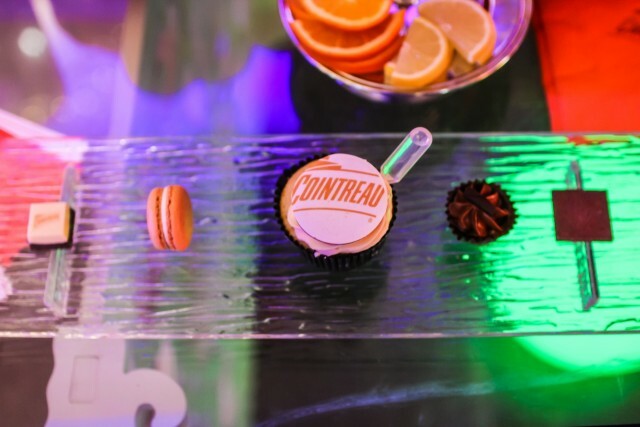 The Cointreau Creative Crew also created their own inspired cocktails. 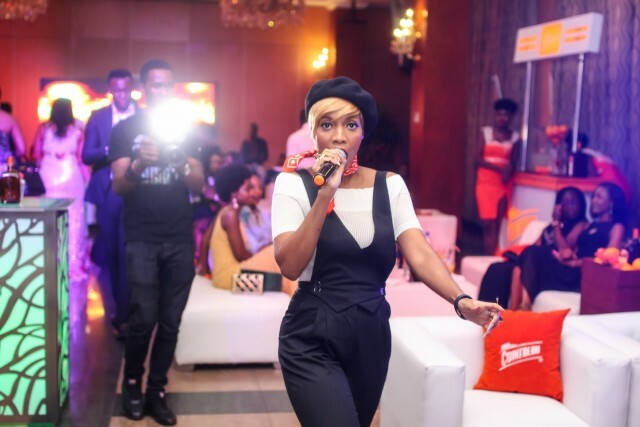 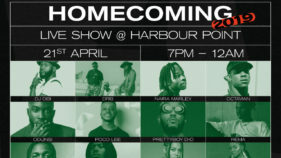 Also, Temi Dollface entertained and thrilled attendees with her distinct sound. 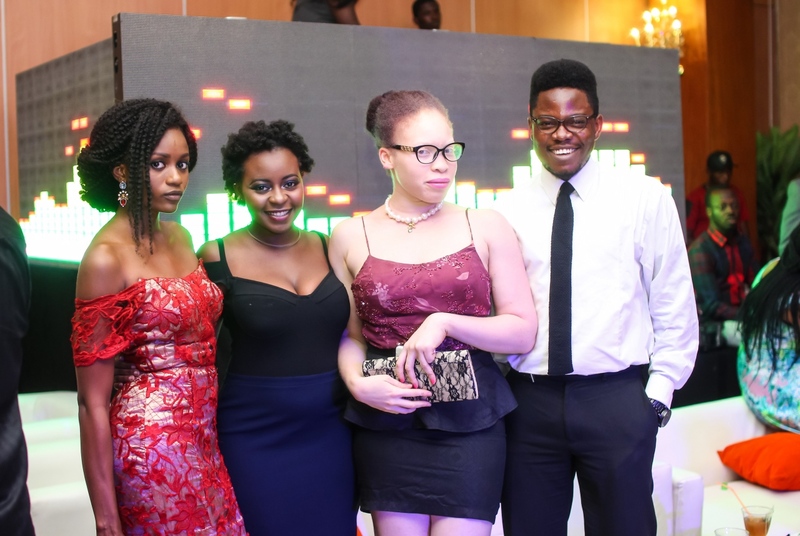 The campaign is intended to shape the marketing strategy of the brand for the next decade. 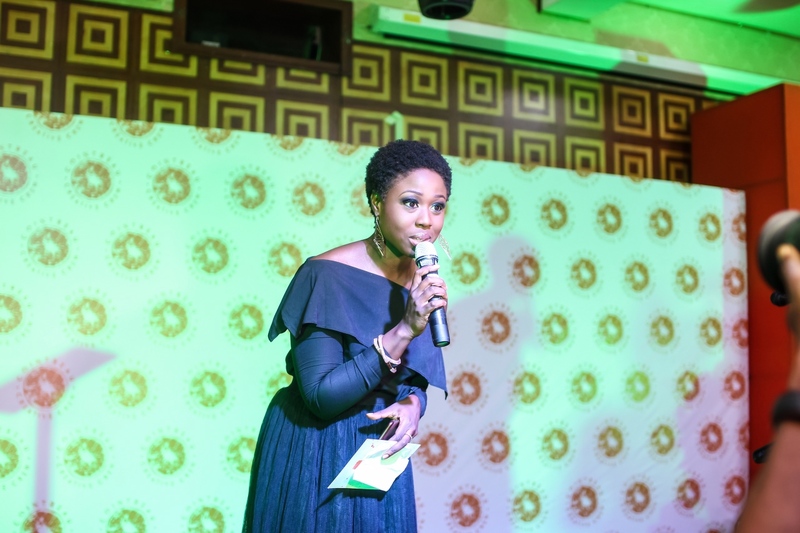 Call for entries for the grant will be announced in a few weeks.